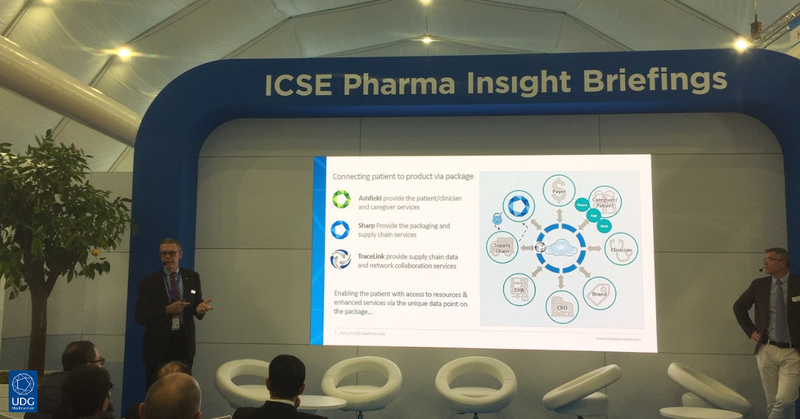 On Tuesday, 9 October 2018, serialization technology and implementation expert Rick Seibert presented an insight briefing with Tracelink’s Jean-Marie Aulnette on recent serialization challenges at CPhI Worldwide in Madrid. In this presentation, Engaging the Patient: The opportunities and challenges of a fully serialization-enabled supply chain, Seibert provided insight into what the future of a serialized supply chain what might look like and how the serialized drug package will connect the supply chain right through to the patient. He also explored what comes next for companies after making the necessary human and technological investments to comply with serialization requirements, as well as examples of how a digitally connected supply chain can bring opportunity to stakeholders beyond compliance. 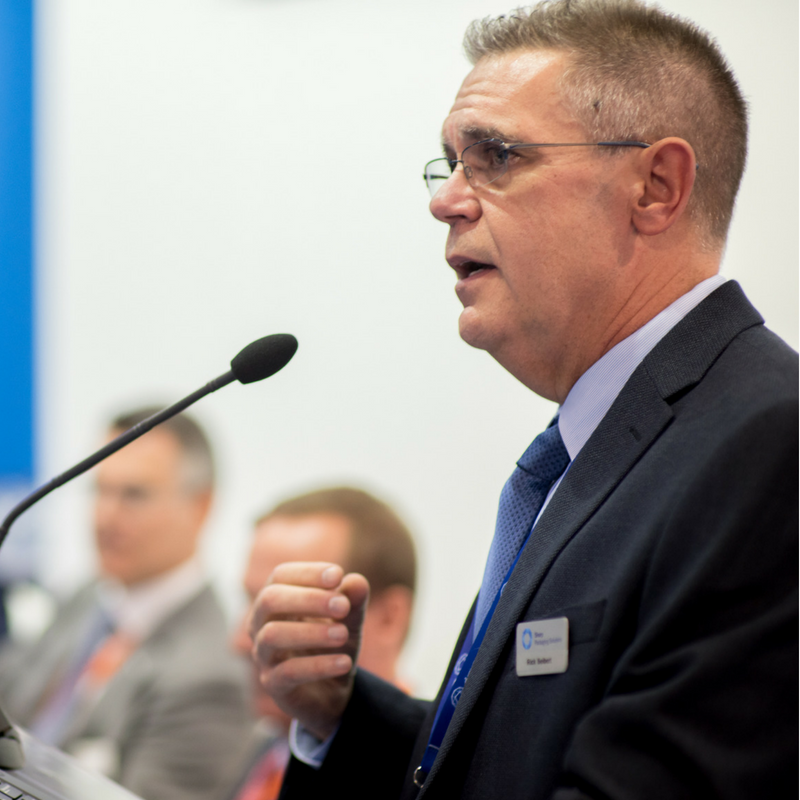 Rick Seibert is senior vice president of Innovation and Technology Services at Sharp Packaging, where he has overseen more than 40 different pharma serialization programs in eight different jurisdictions over the last nine years. Seibert has more than 25 years of life sciences industry experience, including medical device, surgical instrument, and pharmaceutical packaging services. As experts in the serialization, Sharp can help. Tell us more about your serialization project.